There is always something happening in Birkieland! Join us for a year-round schedule of fun, healthy, active, lifestyle events! 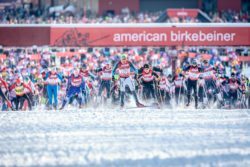 Ski, run, bike…live the Birkie lifestyle! 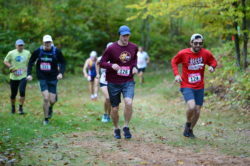 May 15th / Registration Opens for 2019 Lumberjack Run – 5K Run/Walk! 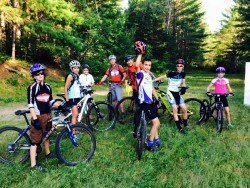 Birkie Youth Mountain Bike Camp / June 9, 2019! Birkie Trail Kids! Ages 6-12/June 12th-July 24th, Mon. & Wed. 9:00am to 10:30am! Lumberjack 5K Run – Starts & Finishes in Historic Lumberjack Bowl! 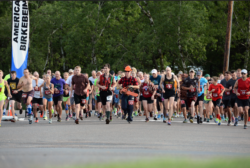 2019 Birkie Trail Run Festival – Sept. 27th & 28th – 8 Events from 5K to Ultra Marathon! Fat Bike Women’s Getaway / Dec. 13th-14th, 2019! 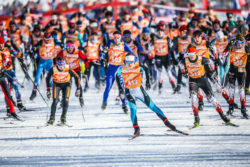 January 1st – 2020 Birkie Trail Run Festival Registration Opens! 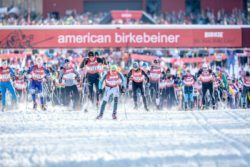 January 19th – Birkie Tour – Choose Classic or Skate/15K, 26K or 46K! 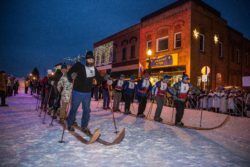 February 20th – Birkie Week Festivities & Events Begin! 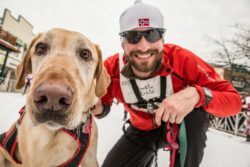 February 20th – Barkie Birkie Skijor – Ski With Man’s Best Friend! 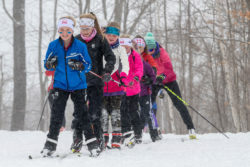 February 20th – Barnebirkie/Non-Competitive Ski Tour for Youth Ages 3 to 13! 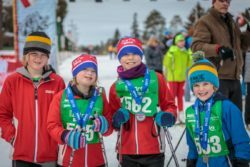 February 20th – Junior Birkie/Individual Race & Sprint Relay for Youth & Juniors 6 Years Old to High Schoolers! 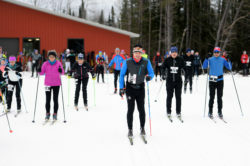 February 20th – Birkie Giant Ski Race – Six People on One Pair of Skis! February 21st – 29K Kortelopet & 15K Prince Haakon! 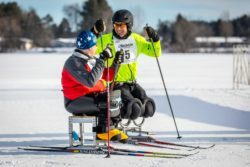 February 21st – Adaptive Birkie! 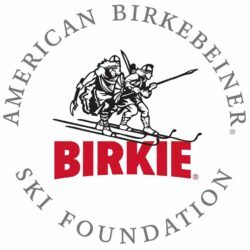 February 22nd – 46th Slumberland American Birkebeiner! 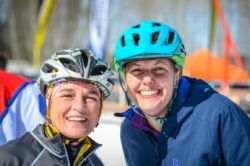 February 23rd – Fast & Female Champ Chat & On Snow Ski & Bike Demo! 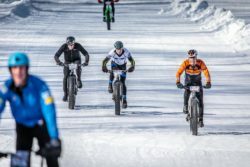 March 6th & 7th – 45NRTH Fat Bike Birkie!